Home / News / Congratulations to the Fuld Institute's Dr. Jennifer Dean! Congratulations to the Fuld Institute's Dr. Jennifer Dean! 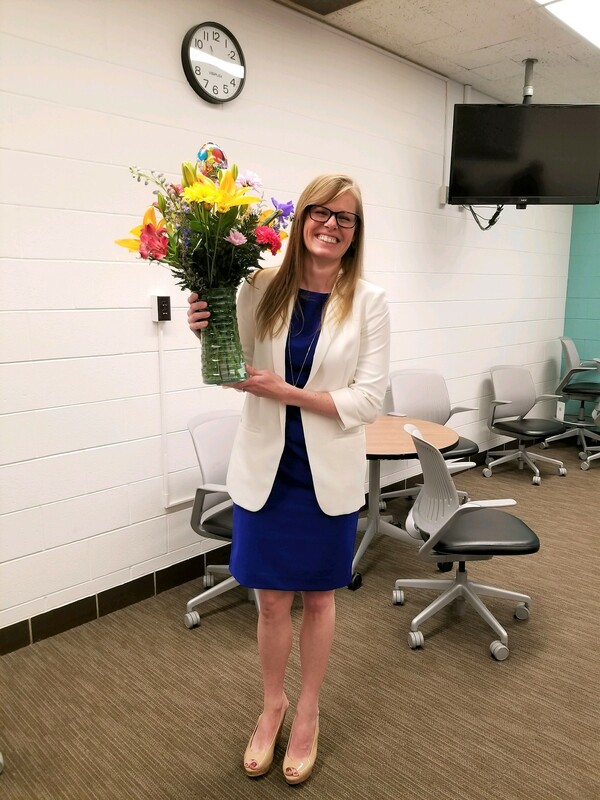 Today, our very own Jen Dean successfully defended her DNP project on Evidence-based Management of Difficult Intravenous Access. We are so lucky to have you as a part of our team! Congratulations Dr. Dean!